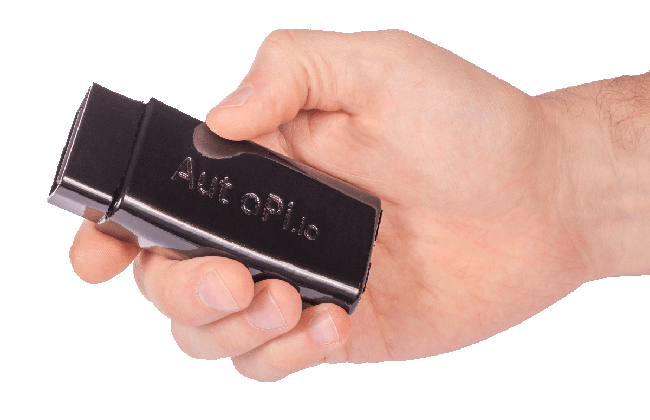 AutoPi is a full stack solution. 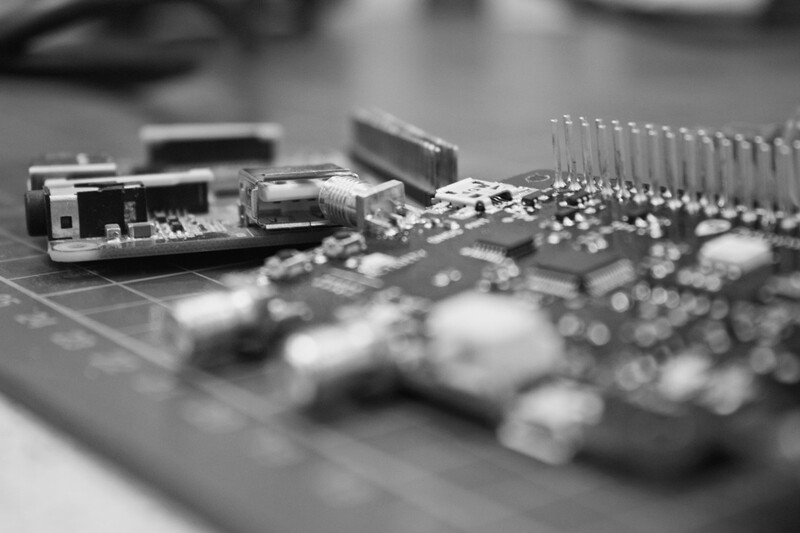 We deliver everyting from hardware to a cloud solution. 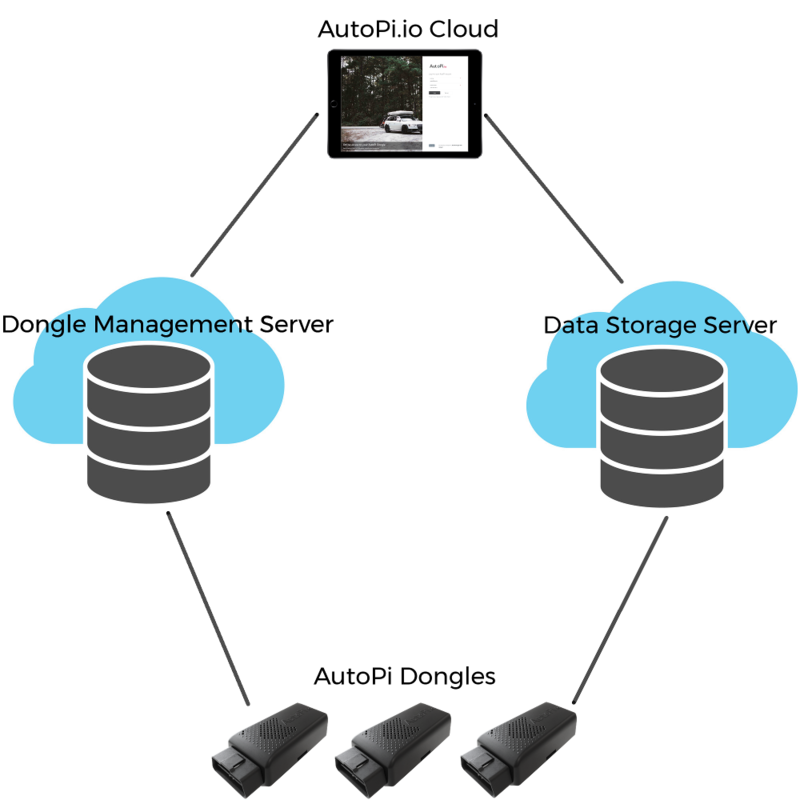 Our integration possibilities are just as versatile as our solution. We are proud to say that you can integrate with the AutoPi on any level you want. Use the full AutoPi Cloud solution, as you know if from my.autopi.io. We do hosting, maintenance and upgrades, all managed by AutoPi. 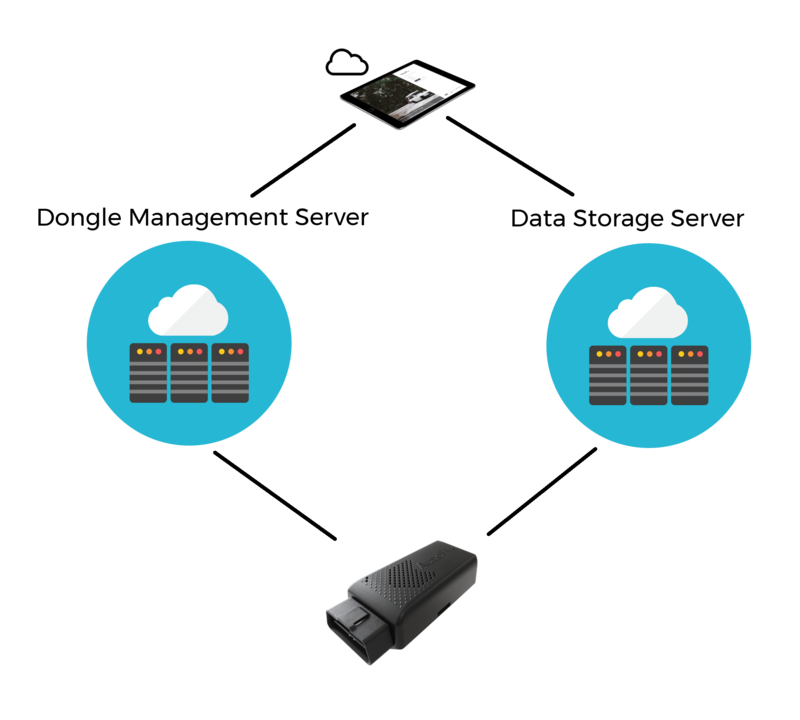 Benefit from the entire AutoPi stack, directly from hardware to a managed service in the cloud. 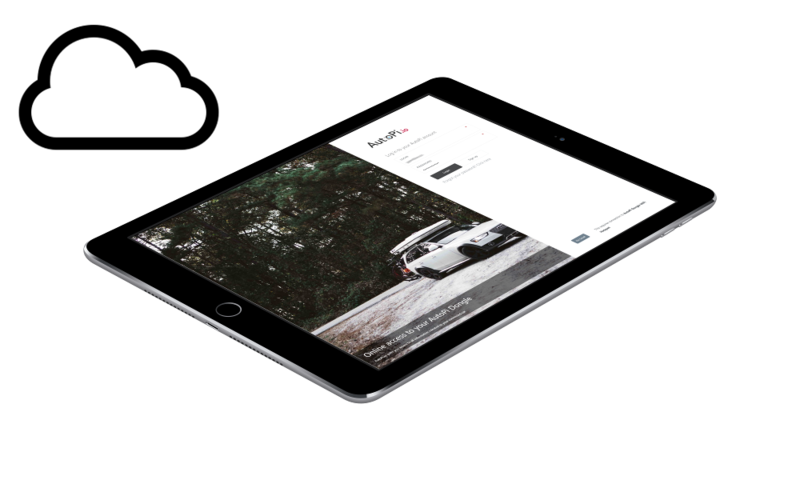 Integrating on API level allows you to build and brand your own client to your customers. Extend the data sources of the AutoPi to your own domain. The AutoPi Core is the open source, allowing you to build upon and extend the core functionlities of the AutoPi to fit your business needs. Use only the AutoPi Dongle and create your own core. Total freedom of customization. Create you own OS on your own terms. We support white labeling of the AutoPi. 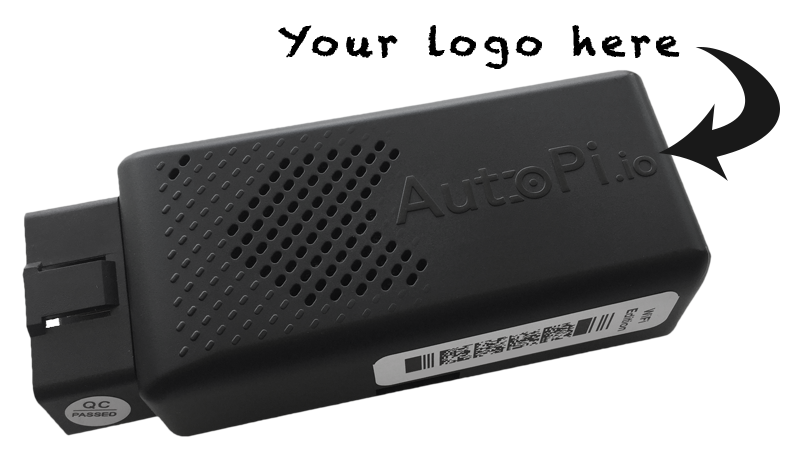 Brand the AutoPi device or the AutoPi Cloud to you or your clients needs, but keep the service and support from AutoPi. We do busines on all levels. The AutoPi Cloud is a multi server setup. The two most important parts of the setup is the AutoPi Dongle Management Server and the AutoPi Data Storage Server. The Dongle Management server is in charge of communication to the Dongles, keeping them updated and running. The Data Storage Server is in charge of storing all data collected by the Dongles. 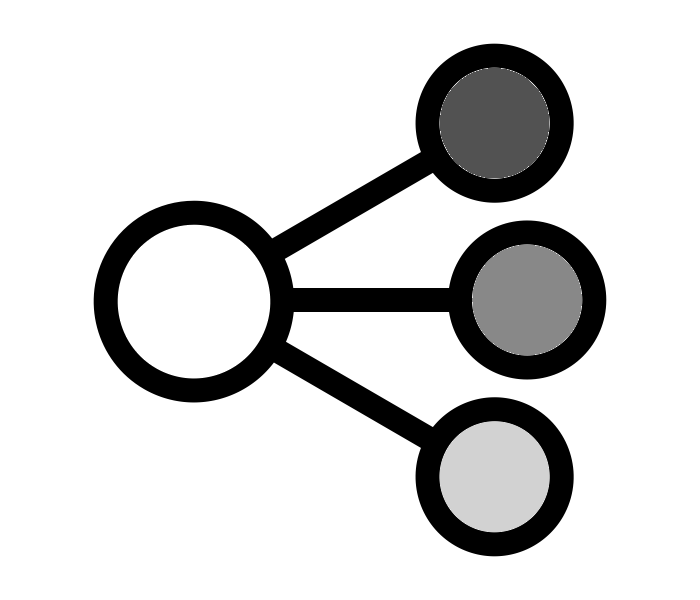 The endpoint for each of the servers can be configured on the Dongle if you want to create your own setup. 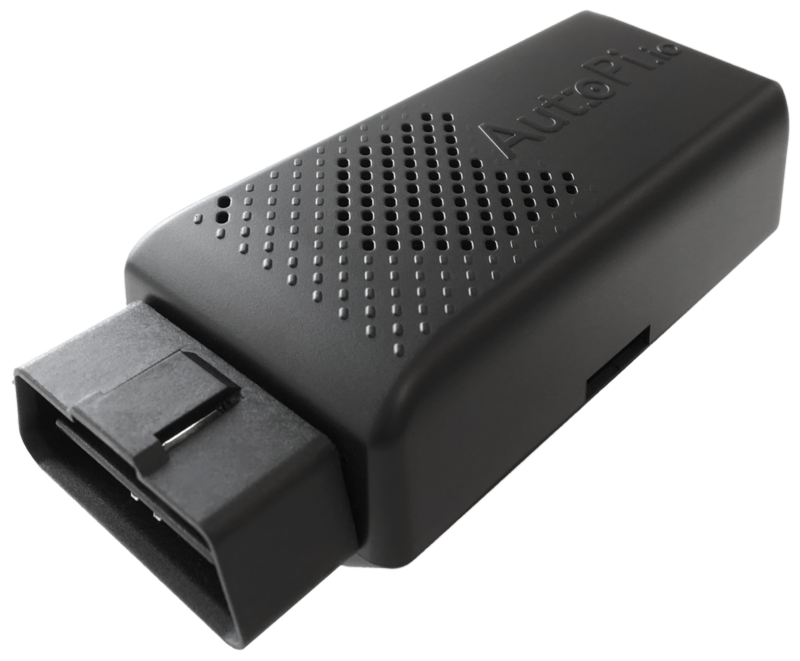 AutoPi for business is forever free if you have less than 3 vehicles connected to your account. Each tier has a minimum amount of devices you are paying for. 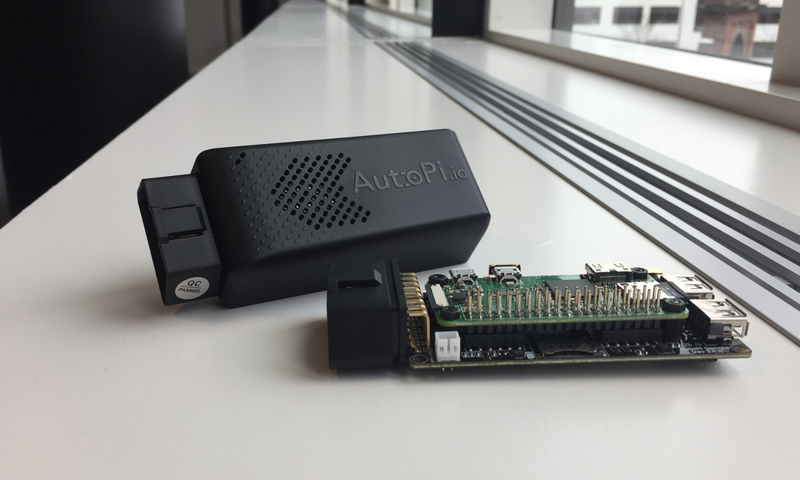 Interested in hearing more about AutoPi for Business use? Contact sales@autopi.io for a non binding quote on your project.